Beautiful, embossed business cards. Feel the difference of our high quality card stock and embossing. 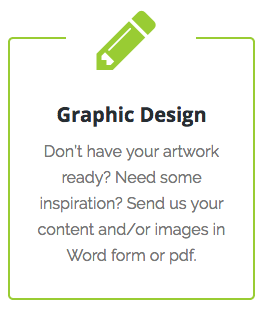 Our graphic designers can help you create the whole design or just the embossing layer. Fast turnaround, expert advice on design and print. Why choose Embossing for your business cards? To be Outstanding of course. Once your business cards are printed, embossing (raising the surface) is produced using 2 ‘dies’ of your desired shape therefore creating a custom product unique to you. These are metal plates with an engraved image. One die is raised and the other is recessed. They fit together, so when the card is pressed between them, the raised die forces the card into the recessed one to create the embossed impression. Finally, the reverse side shows the debossed impression. However for a more precise and smooth debossed effect, the process is carried out in reverse order as the ‘hit’ on the stock on correct side is cleaner and looks ‘deeper’ than the reverse of an embossed card. When you really want that sophisticated look, use debossing on letterpress printed business cards as the soft, thick stock highlights this process beautifully. Compared with Embossing, it’s the opposite effect which may be just the ticket for standing out. If you choose Embossing, you create a distinctive effect – usually on the logo or significant message on your card. Many clients order ‘blind embossing’ – no ink, or can be registered with a printed image. Do not print text smaller than 14 point. We do not recommended for embossing as the registration has a tolerance of around. 5mm which is significant for text.